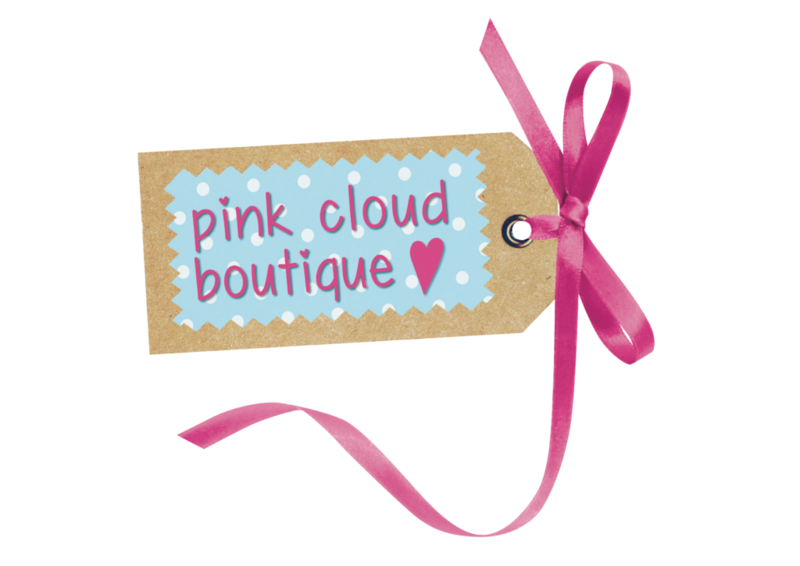 Pink Cloud Boutique are based in Ferring, just outside Worthing, West Sussex. We are on Facebook and Instagram so click on the following links to like/follow us. Find our links on the top right of our website. From time to time we send out newsletters with exclusive offers and previews of new items coming in to our stock room. To sign up click here on the top right hand icon.